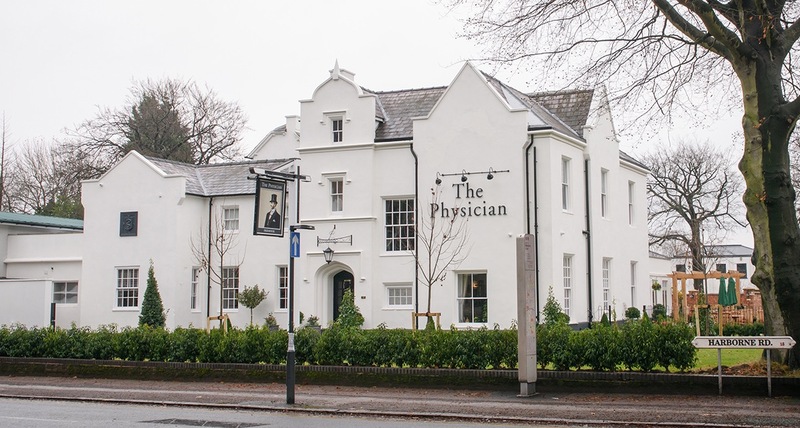 Introducing The Physician, Edgbaston. A new pub with grub. A few months ago I put out a post on my blog about The Physician on the Calthorpe Estate within Edgbaston Village. It is now open for business. The building was once known as the BMI building and used to house the vast ‘Sampson Gangee Library for the History of Medicine’. But its heritage goes further back and is steeped in history. It is believed it was commissioned in 1863 when the Calthorpe Estate expanded to accommodate a huge population growth from the turn of the 19th century. The building oozes historical grandeur; it’s high ceilings and large sash windows create beautiful rooms of all shapes and sizes which lend themselves perfectly to becoming a beautiful pub. There is now a huge reclaimed wooden bar at the heart of the building, housing 8 local cask ales, with plenty of room for a 50 strong wine list and array of spirits. 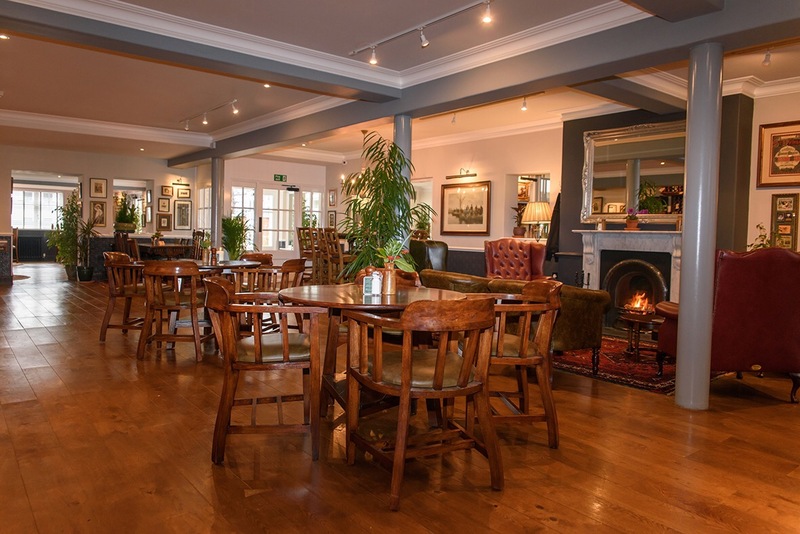 The bar overlooks a large wooden floored room, perfect to house the hustle and bustle of drinkers in front of the open fire. Just right for Winter. 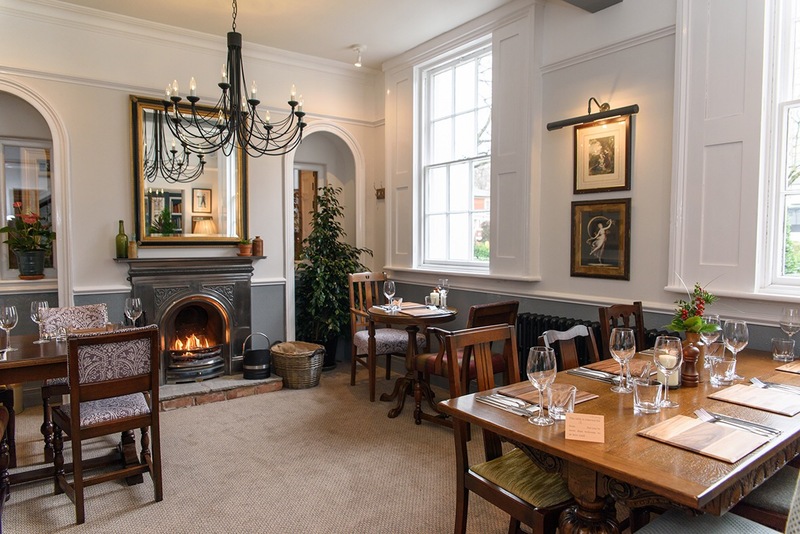 It’s Off this area that you will find smaller rooms to squirrel away in if you choose to have more intimacy or you can opt for the light and airy garden room that we have created overlooking the flag stone walled terrace garden to the rear of the pub. There are also 2 rooms that can be used for private dining, both comfortably seating 16. Lisa Rogers is at the helm as the General Manager, hailing originally from Southampton, she has worked within pubs since the tender age of 18, spending over 20 something years behind the bar and the last 12 of those in London as a pub manager. She jumped at the chance to run the Physician as it will enable her to live out 3 of her loves, great wine, good food and a love of history, as well as bringing her to her boyfriend Noel’s hometown to be closer to friends and family. ‘’The locals seem to be delighted with the transformation, everybody is bowled over by how much the building has changed. We have received so many positive comments and are loving getting to know our neighbouring residents and business people, some of whom we have seen almost every day since we opened. The loveliest moment so far has been our first day when I opened the door at 5 o’clock to find a queue of people waiting to get in. And once inside everyone was keen to get a full tour around the building, something we are still doing often. 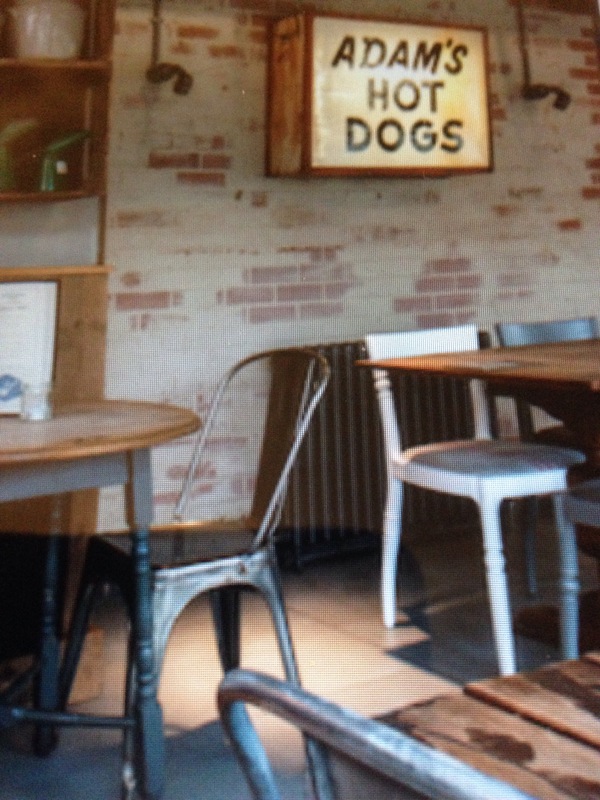 We’ve seen a good number of dog walkers, taking advantage of our fire side seats in the bar and are inundated with business lunches which just shows what a thriving place Edgbaston Village is’’. Brunning and Price prides itself on building local relationships with suppliers, it’s up to the local management team to decide the line up on the bar and much of this is driven by customer suggestion. 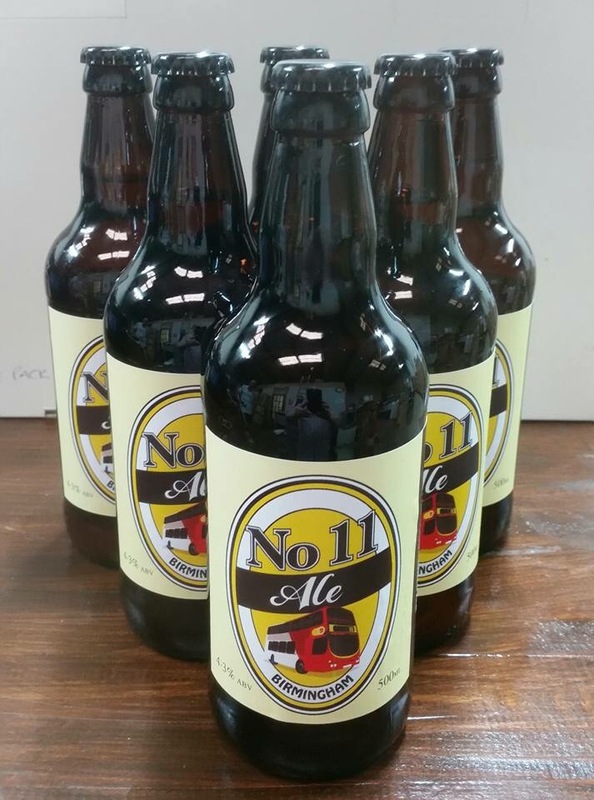 ‘’The most popular beer so far for us has been Silhill Purestar which comes from around 10 miles down the road in Solihull. Hereford hop, leek and balsamic onion Quiche with new potato salad, Crisp tarragon, polenta salad with roasted peppers, aubergine, and smoked paprika ailoli. Cauliflower and Sweet Potato biryani with lentil curry sauce and red onion bhaji and Pumpkin, spinach and Worcester blue cheese pie with roasted buttered kale and port gravy. 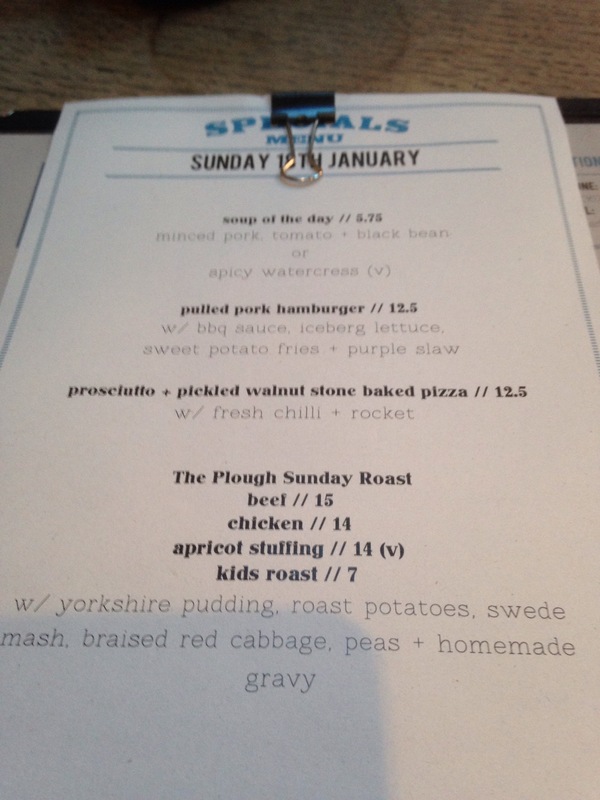 There’s also a menu for Sunday roasts, but no mention of a veggie option. 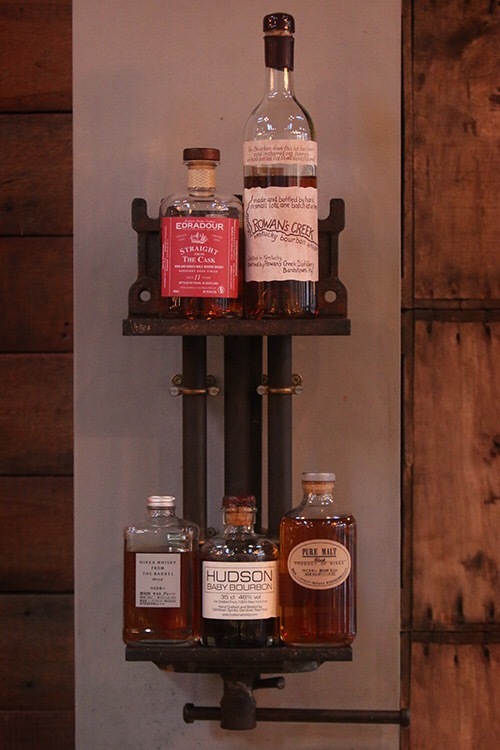 “Customers seem to enjoy seeing our vast selection of over 50 gins and 80 something whiskies, so once we have settled in a little we will begin to pull together a calendar of tasting sessions where customers can come along to meet the brewer or distiller. First of all though, we will concentrate on welcoming as many people as we can through the door to celebrate Christmas with us’’. 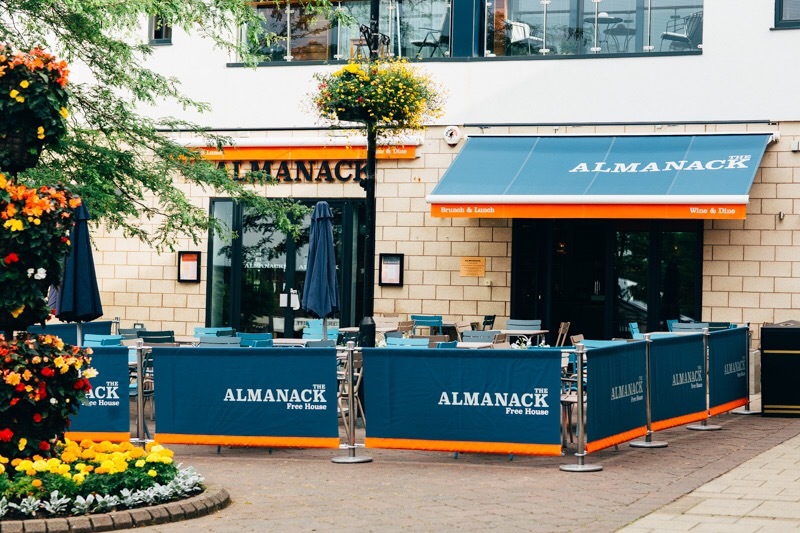 Looks an excellent addition to Birmingham’s and Edgbaston’s informal dining scene. With the added bonus of been in a stunning and grand building. Hopefully the food quality matches the decor. Brunning and Price are a group of 57 pub restaurants that were founded in the North West of England and North Wales, however, through popular demand and with the assistance of an A to Z we have now ventured further afield and have a substantial branch of the family in the South. 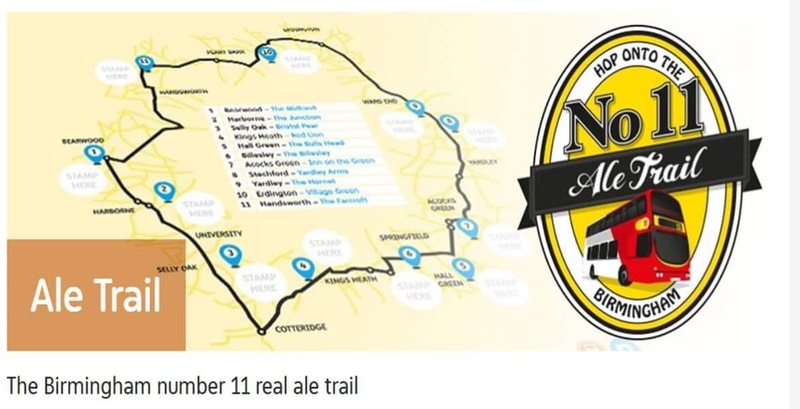 Each pub has its own style and flavour, though you’ll find good cask beers, freshly cooked food, decent and affordable wine and a good shelf of malt whiskies throughout. We like to think we run informal places for people who like to meet, eat, drink and talk in a relaxed friendly atmosphere. 36 Harborne Road, Birmingham, B15 3DH. 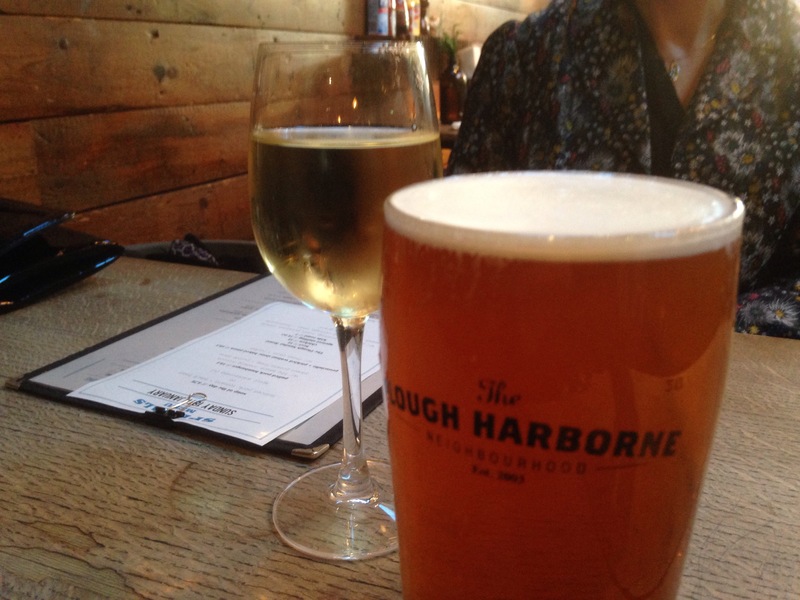 The Plough in Harborne, in South Birmingham has a village feel and is filled with quirky independent details. 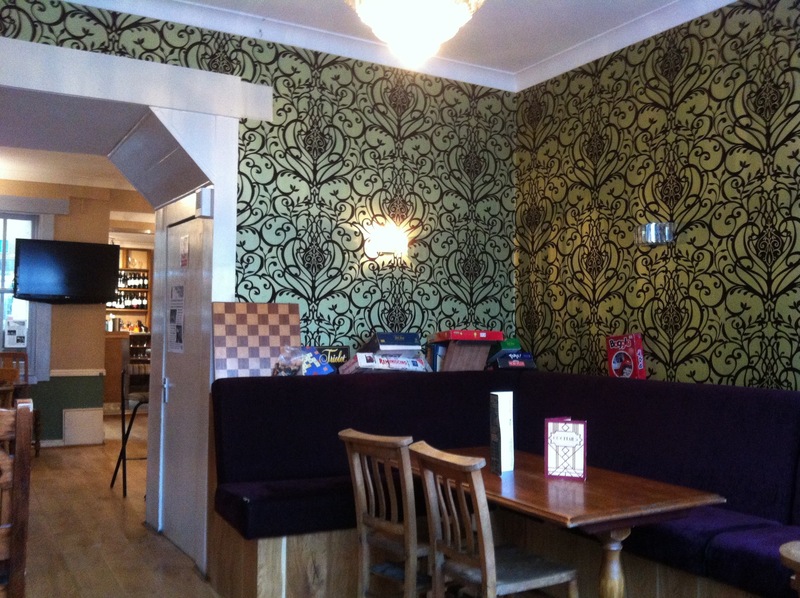 It has a buzzy atmosphere and is well known by people in the know for its fresh homemade food, its Sunday Lunch and its coffee. In fact it’s Sunday lunch has won the Times newspaper award for best Sunday Lunch in the region. 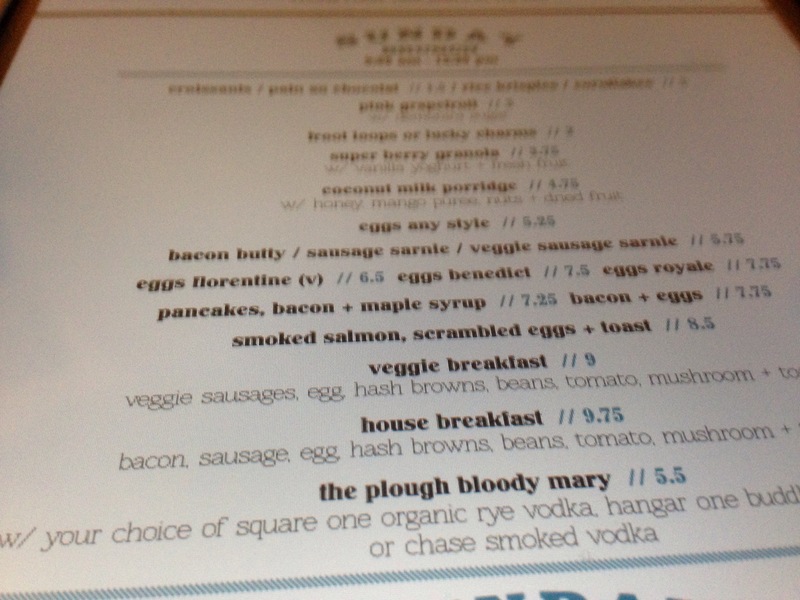 On a Sunday The Plough serves a Hearty brunch from 9am-12.30. Including a lovely looking vegetarian breakfast and numerous other veggie delights. The Sunday lunch is served from 1pm until they are gone. It is advisable to book as the restaurant was busy throughout our visit. 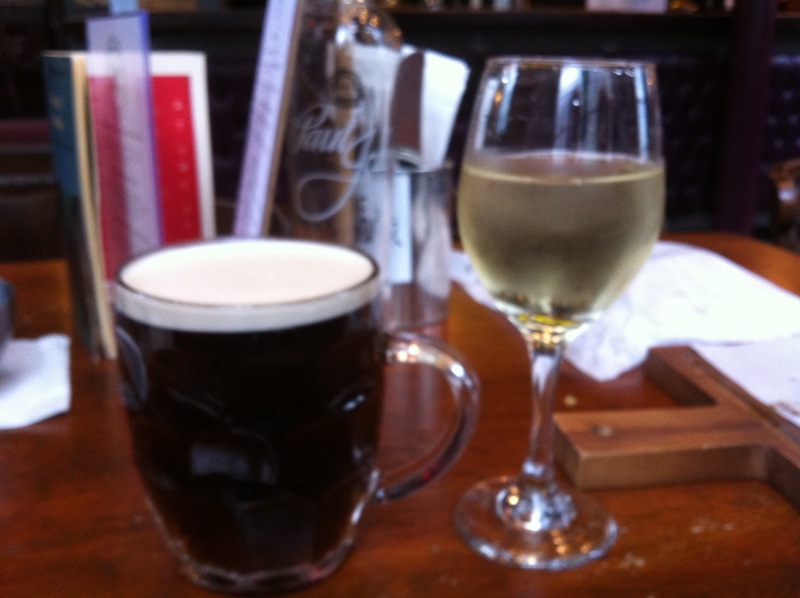 So it was for Sunday Lunch that Ruth and I ventured to The Plough. 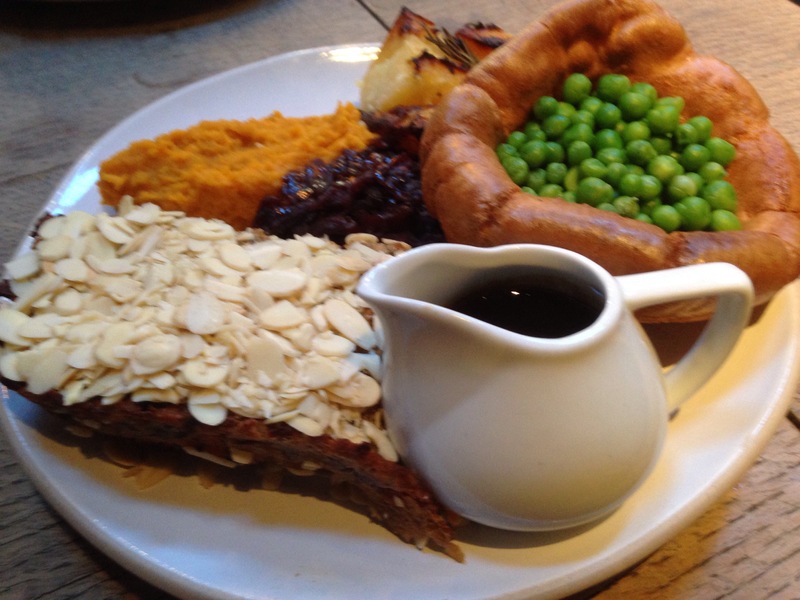 For me-to try the the holy grail of vegetarian dishes-the vegetarian roast dinner. 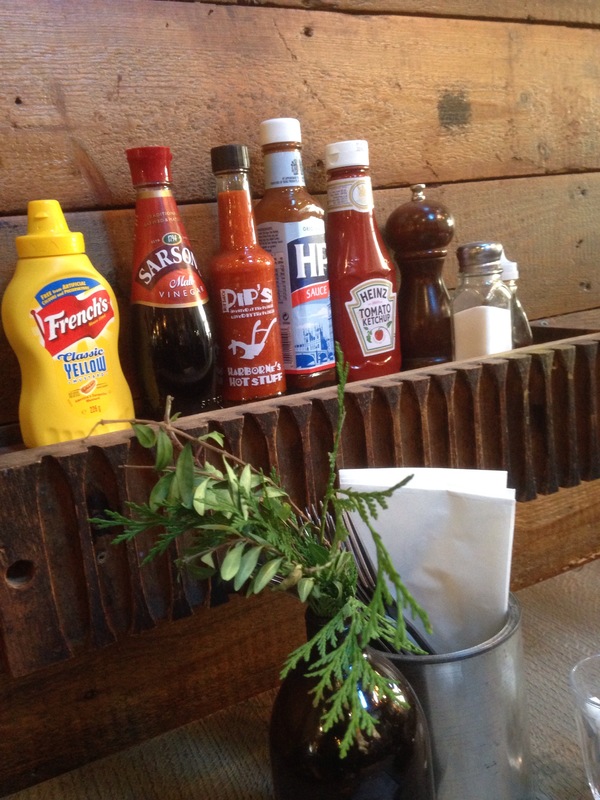 The Plough has a homely industrial feel about it. The design adds character and a modern distressed look to the wooden furniture that has a rustic cared for look. I liked the decor, the quirky vintage, potted plants and funky signs. 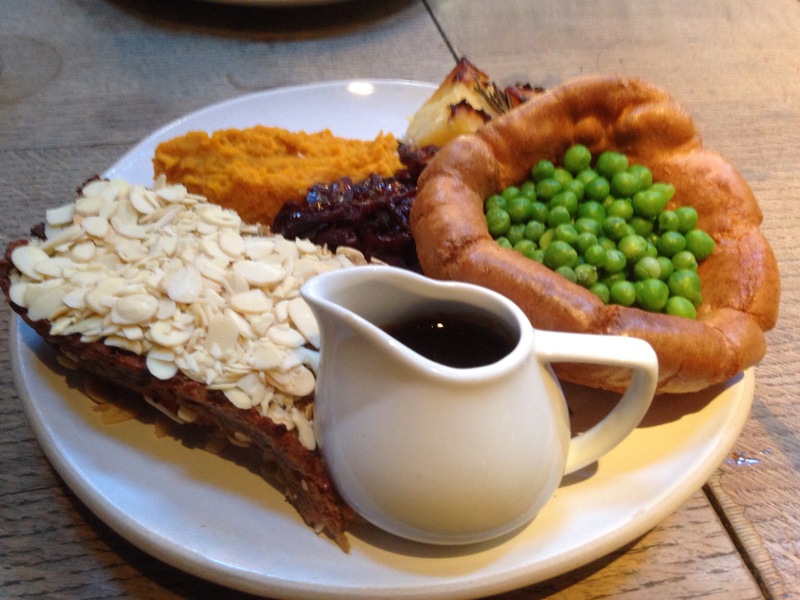 The Plough has been praised for its Sunday lunch menu, it’s popular judging by how busy the restaurant and bar was and also for its coffee in its own right. A destination for #Coffeetime itself. 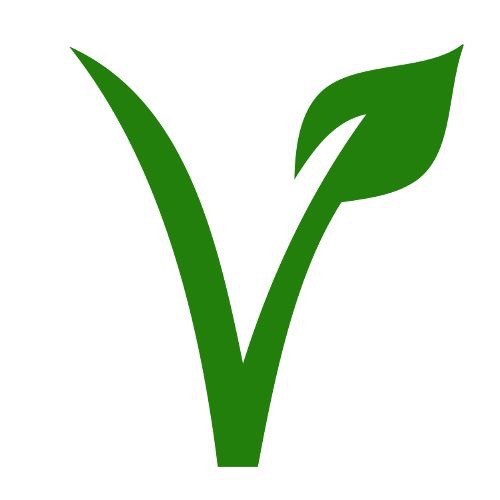 For me the vegetarian Sunday roast contours up images of home cooked food, Christmases, and family gatherings. 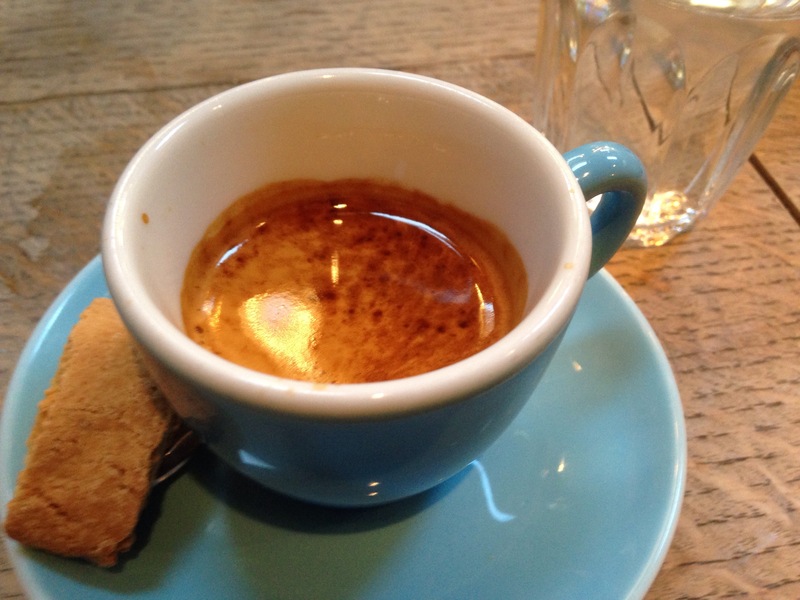 That Cosy feel, tempting aroma and warming taste. Vegetarians often get bypassed on a Sunday. Restaurants and pubs, prefer wrongly to provide soggy pasta, or a bland mushroom risotto into veggie punters. An irritation not a discerning foodie in their own right. 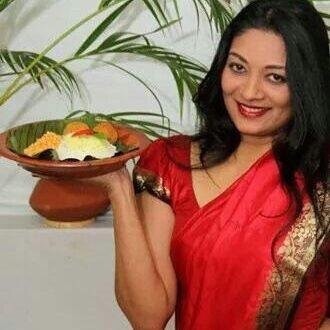 They don’t take the time to create and test a dish that will bring vegetarians in and send them home happy. Satisfied. Not the Plough-no not The Plough. Ruth and I were seated near to the coffee action centre as I call it. The coffee station, on going entertainment for me. An area of action. We both chose the veggie starter. 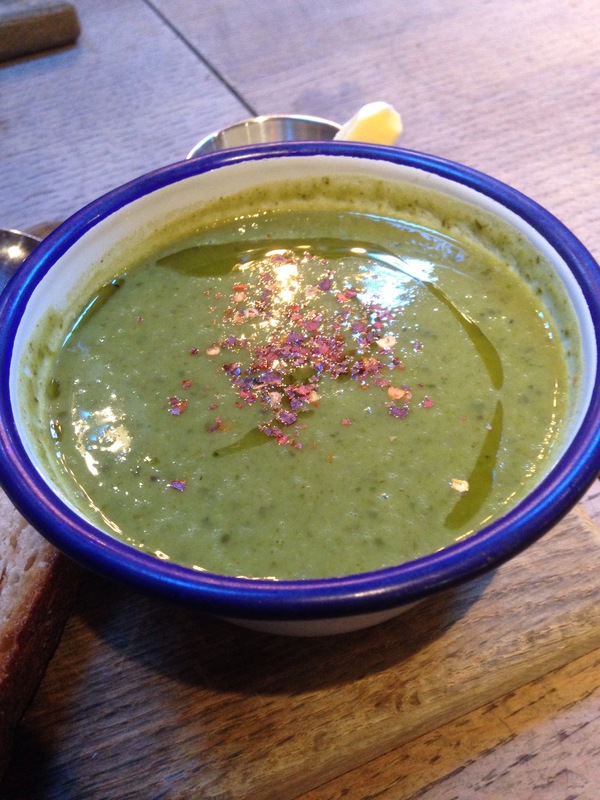 It arrived Served on a wooden board, in a lovely sunny blue bowl, the green of the watercress on the blue. 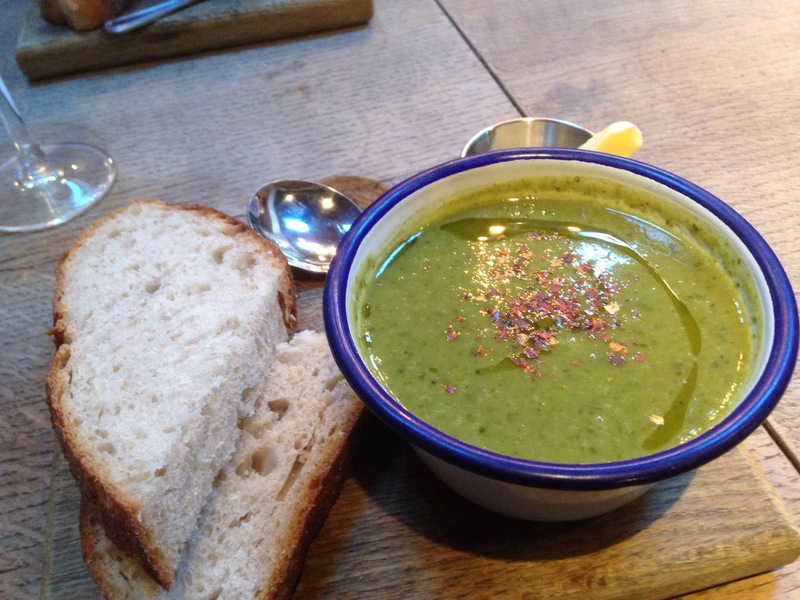 The flavours of the soup were spot on, the gentle peppery bite of the watercress packed a punch and made for a warming soup and a lovely starter, served with good homemade crusty bread. For her roast Ruth chose the Beef. Which she loved. A generous plate of food, that was a class above the average. I chose the veggie Apricot Stuffing roast. The roast looked stunning on arrival. A plate full of food. The Roast was delicious. The Apricot stuffing inside the outer crust of the roast, moist, subtle flavours, well seasoned and an element of harmony in the construction. So many veggie roasts are overdone, overworked, and over flavoured. The Plough’s veggie roast was perfectly cooked, with the apricots adding a glamorous flavour that made the dish more exotic, enticing. The best I’d had outside of my family home. It was served with a creamy swede mash, and a delicious pea filled Yorkshire pudding and a braised red cabbage that was lovely, always a winner with me. We both agreed to have a pudding, well it was Sunday. Ruth chose the ice cream cone. Which we both thought was a cool vintage idea. She enjoyed her cone. I ordered the fresh lemon and meringue cheesecake which though looked lovely was a disappointment when tasted. 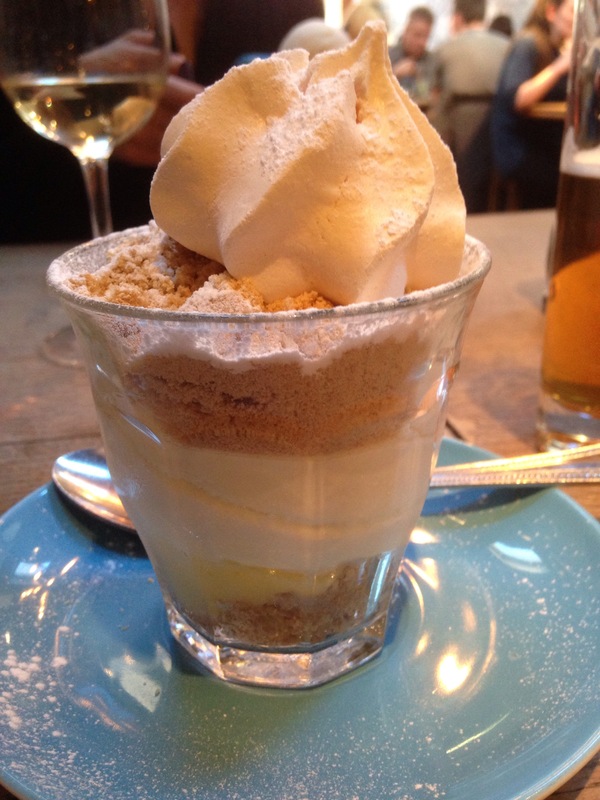 In part because their was too much biscuit and not enough lemon and meringue. The biscuit seemed unhappy being there, too cloying and not in proportion to the lemon which had a good flavour. A shame. 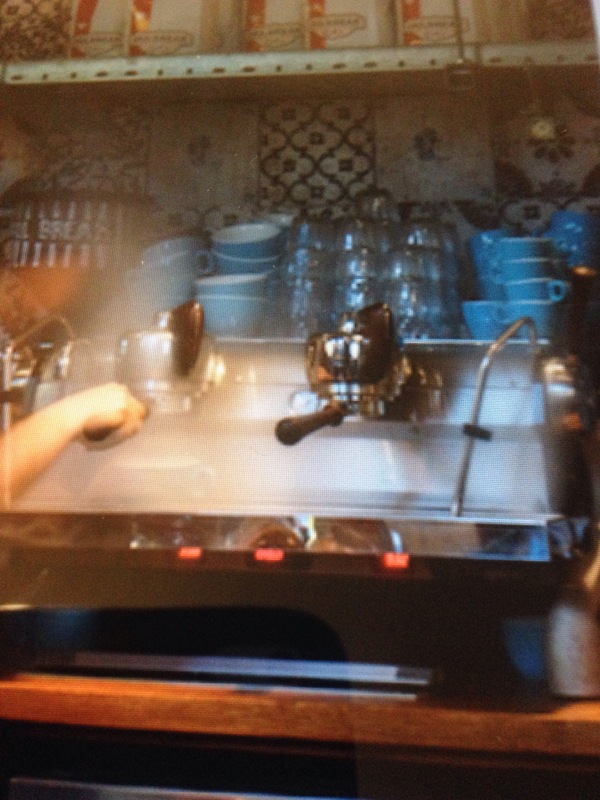 We both felt we should order some coffee as we were being enticed by the coffee station. Try some it kept saying. 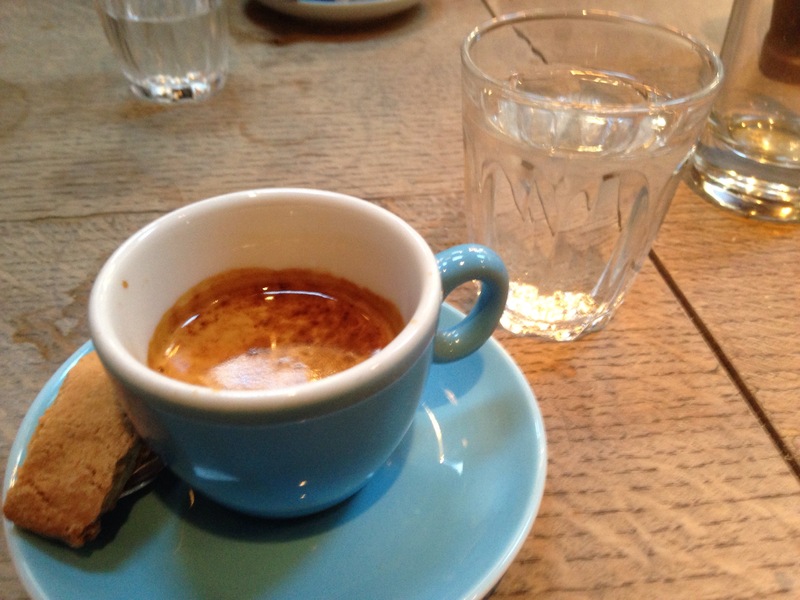 We both ordered a double espresso. They packed a punch, both superbly made. I will be back to try more. 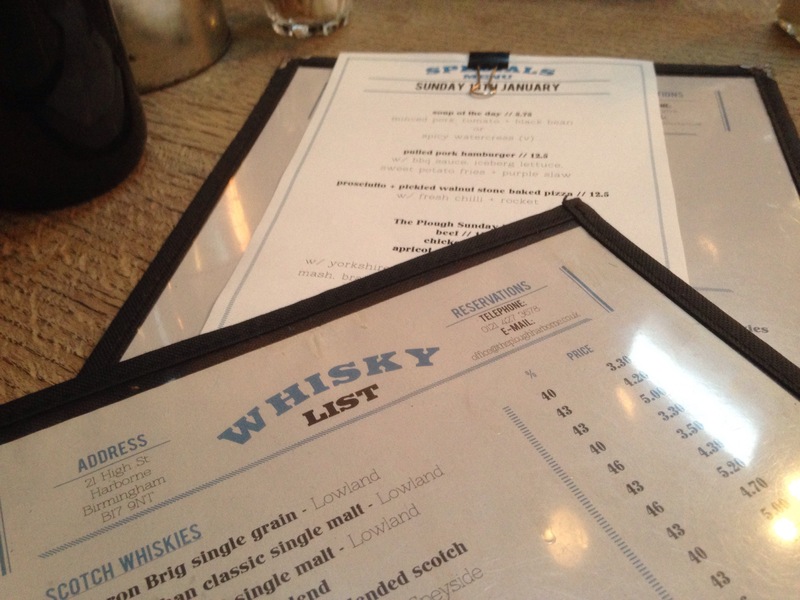 The Plough has recently introduced a new whisky list of rare and international Whiskies to compliment the large Scottish list they have already. It’s a stunningly large list. Very impressive. I was advised to try the Swedish MackMyra single malt, so we ordered one of those and one of the complex Ardbeg 10 year single malt from the Islay region of Scotland. Which we shared. The Ardbeg had a complex malty and peaty flavour that was exuberant and in your face, but for Islay lovers like ourselves its s great choice. I didn’t realise Sweden made whisky so this was a treat. 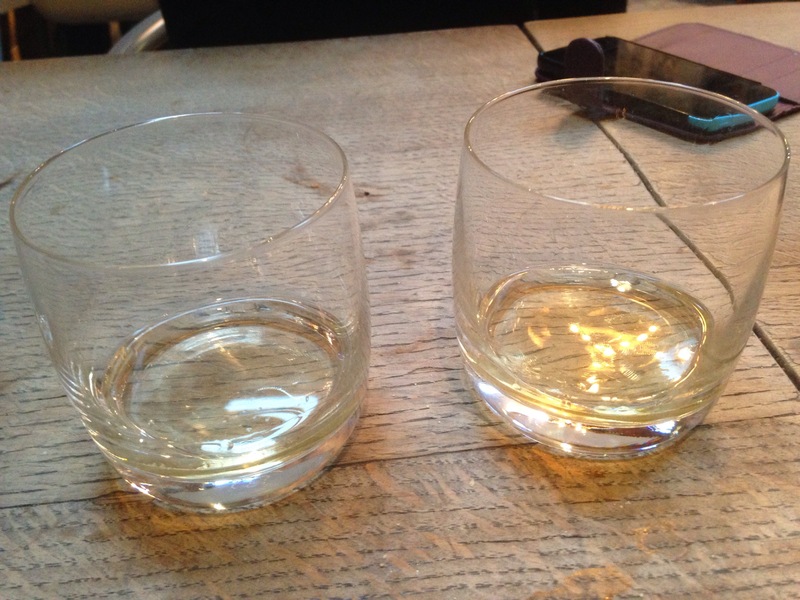 The MackMyra single Malt had a fresh nutty flavour, light in colour, with a lingering finish and slightly lemony. A nice gentle floral whisky and a lovely contrast to the peaty Ardbeg. Well recommended for something different. 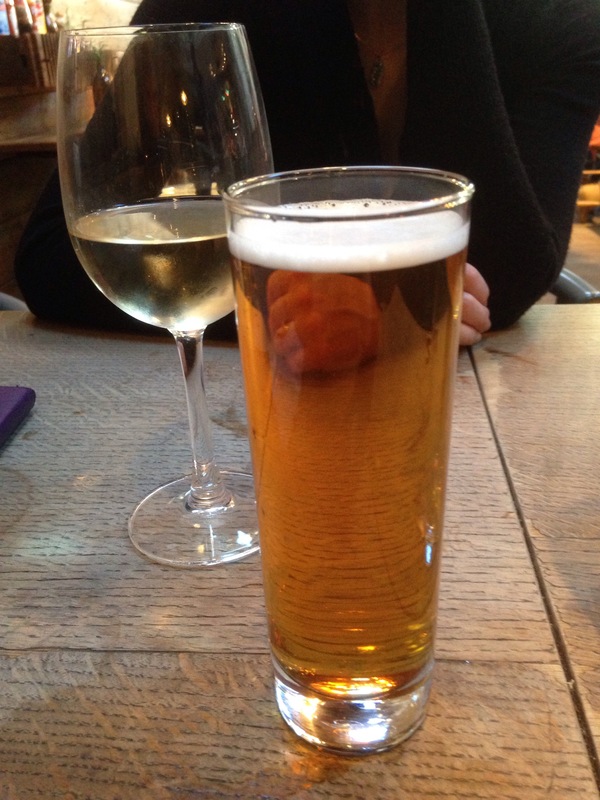 We also drank two glasses of white wine and a pint and half of Purity ale. The Plough was full of people in the know. The staff and service was charming throughout, young and enthusiastic and happy. The plough gets pretty busy so booking on a Sunday is advised. The atmosphere was relaxed and friendly, a mixture of families with small children, families without children, couples and friend groups. For my first Vegetarian Sunday Lunch review the Plough sets the standard and maybe won’t be beaten on quality, touch and care. It’s worth spending a bit more. 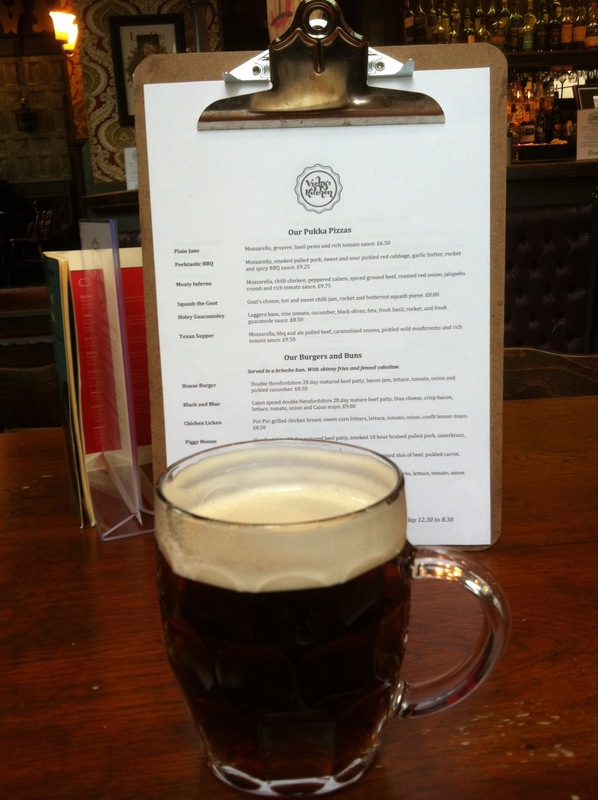 It’s worthwhile in the Plough’s case. The king of the veggie Sunday roast. Kick back and try for yourself and take your meat eating friends and family too. 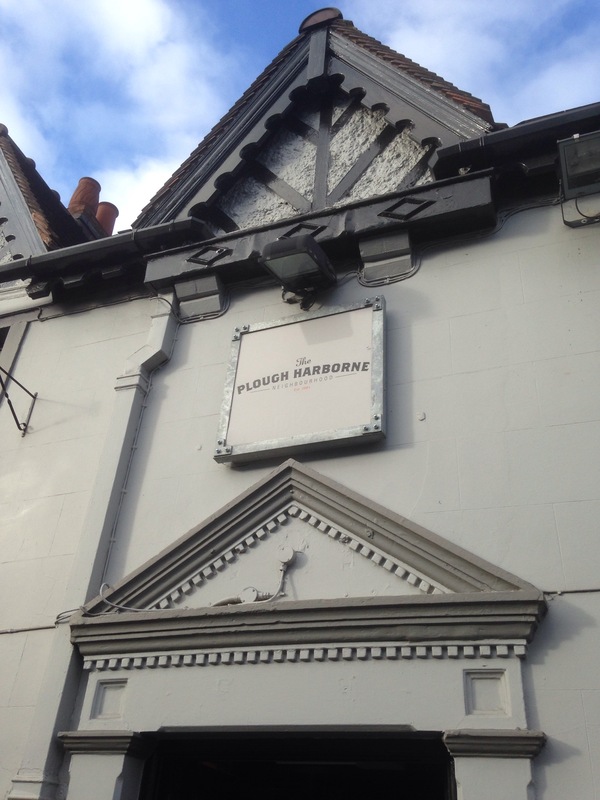 We were invited by The Plough Harborne as guests to try their Sunday Lunch menu. All food and drink was complimentary but I was not required to write a positive review. All opinions expressed are my own and honest as always. Many thanks to Dan the restaurant manager for looking after us. Has anyone had a good veggie Sunday lunch anywhere else? If its good then I will try and visit. 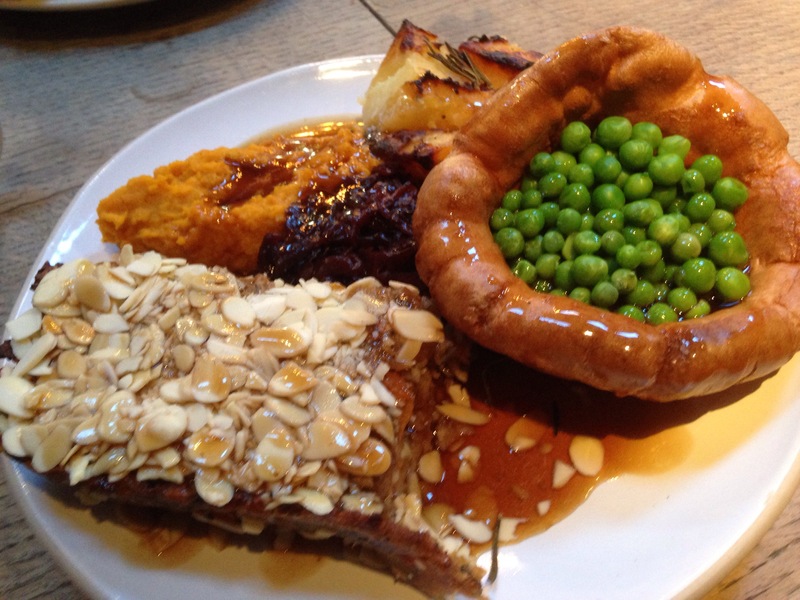 Have you tried the Plough Sunday lunch what did you think? 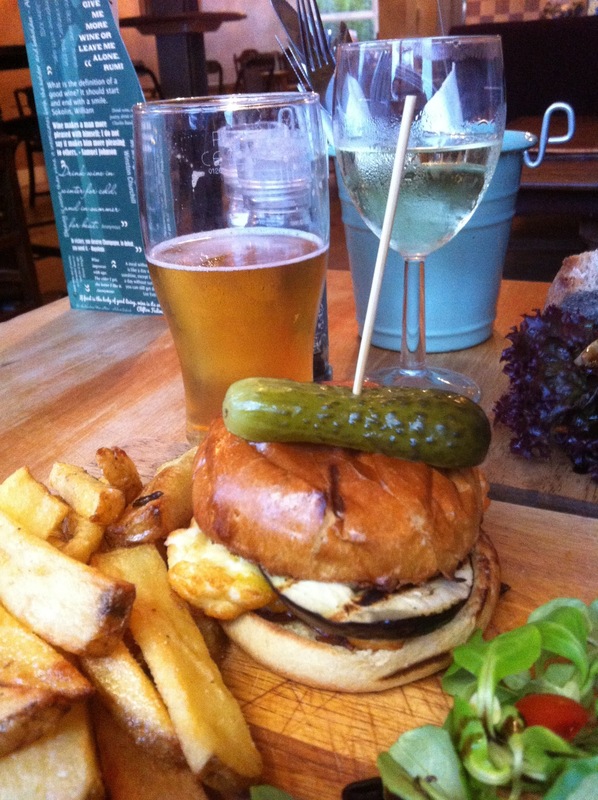 Kings Heath has a developing independent food scene that’s well documented on my blog. 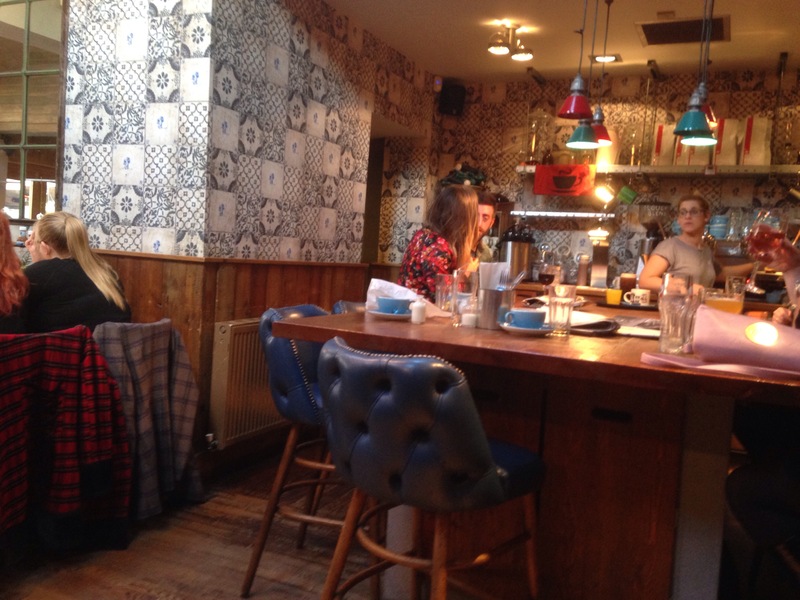 Of which Fletchers Bar and eatery on York Road is a quirky addition. 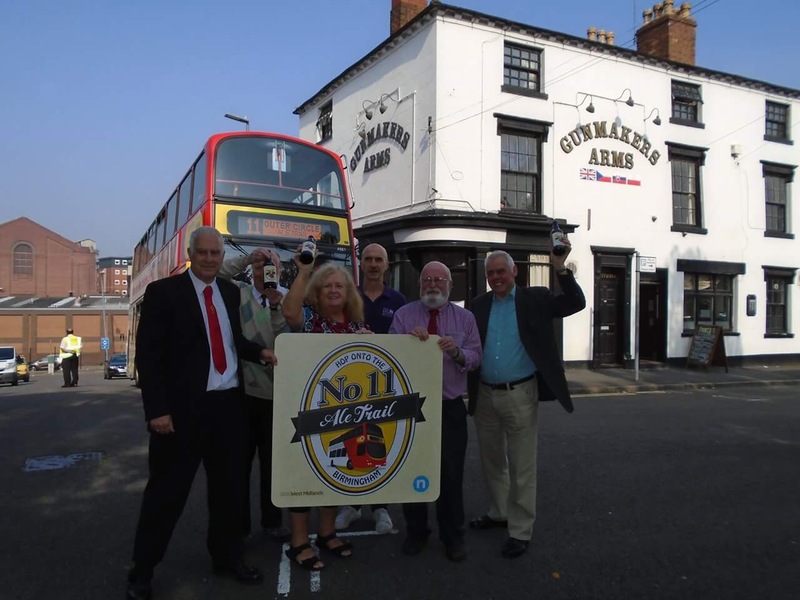 Independent Birmingham and its IB discount card. 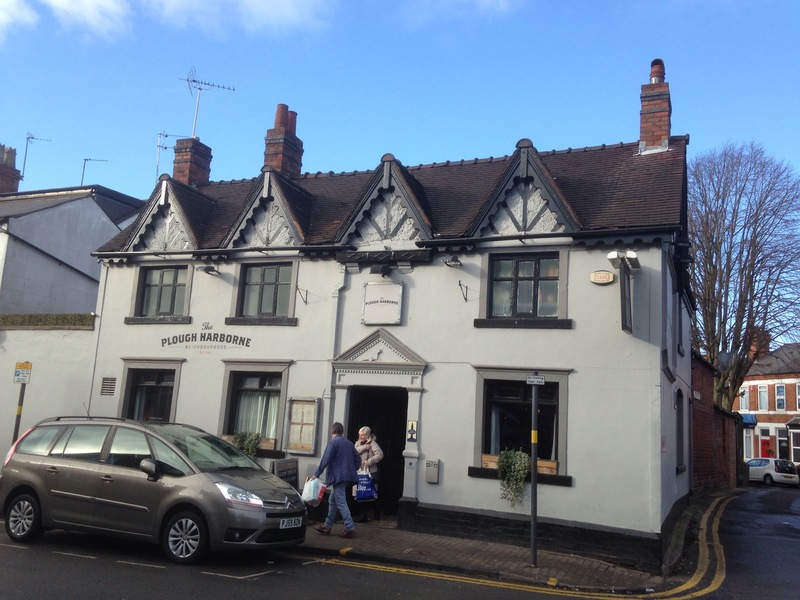 Over the road from Fletchers is the Hare and Hounds pub and Cherry Reds, with Byzantium tapas next door. 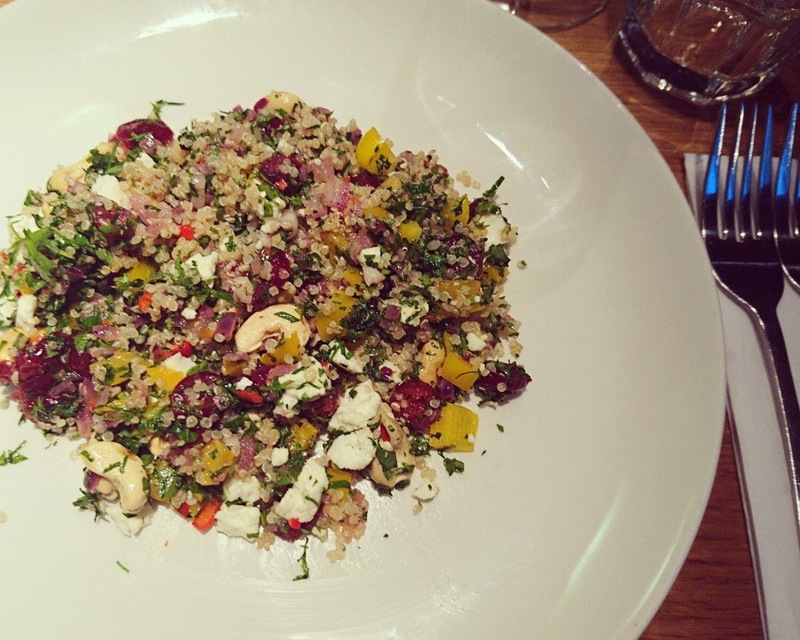 Fletchers bar and eatery has a strong food menu with good vegetarian options and a good mix of drinks. It is the stay out late sister of The Kitchen Garden cafe where Blue Rabbit bistro is located. See previous review. Fletchers, Ruth and i found on our midweek visit is a friendly laid bar serving food, bar snacks, cocktails, spirits, and good wines. Including a lovely gin martini and Manhattan. On our arrival we found a quiet bar that quickly got busier as the evening went on. 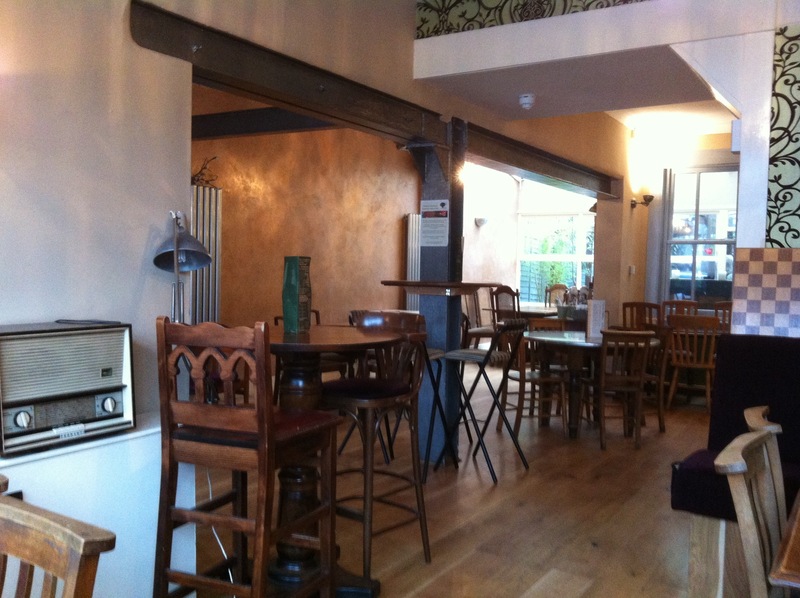 The wooden tables and floors give it a rustic lived in atmosphere and look. More of a country bar than traditional pub, more quirky, knowing and independent. 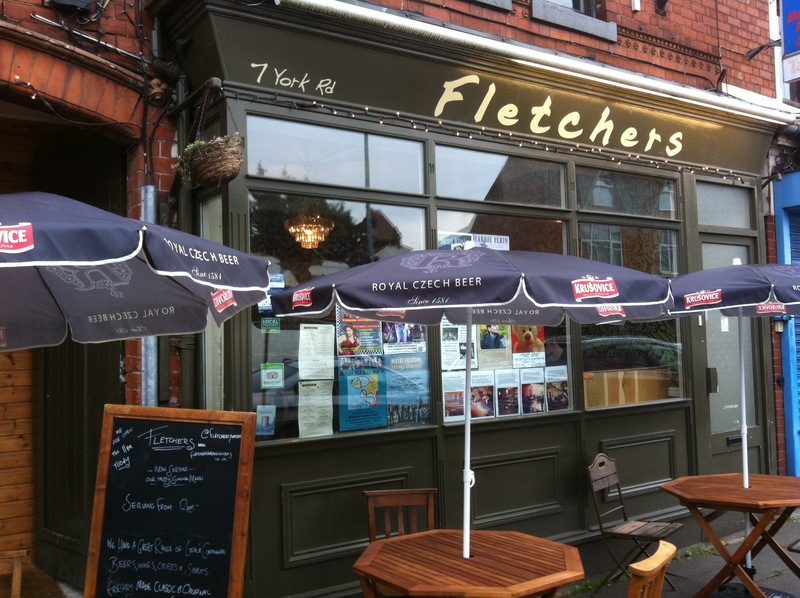 Fletchers felt homely, and comforting after a busy day at work, a place to unwind. 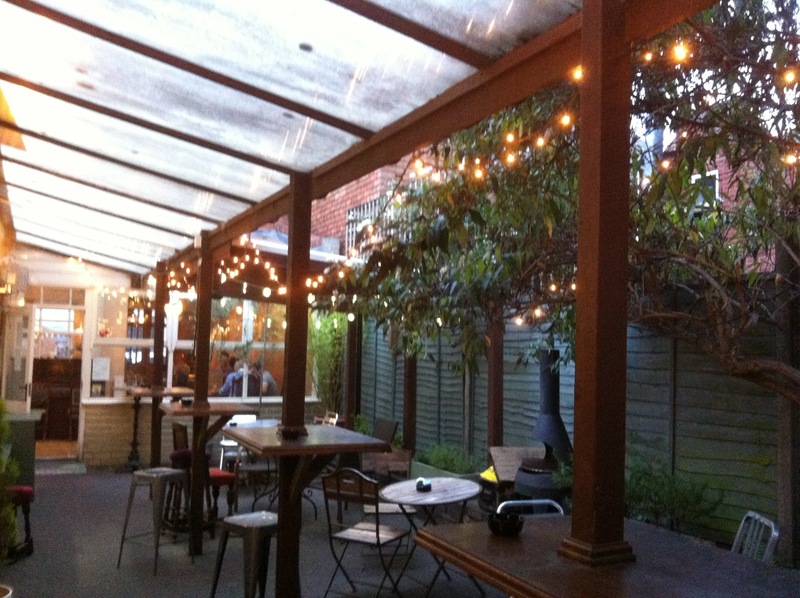 Fletchers bar and eatery has a beer garden that is sheltered under trees that have fairy lights in them and surrounded by potted plants in the courtyard which makes the space feel like an oasis, with a chilled vibe. Fletchers bar has a good selection of food for vegetarians. 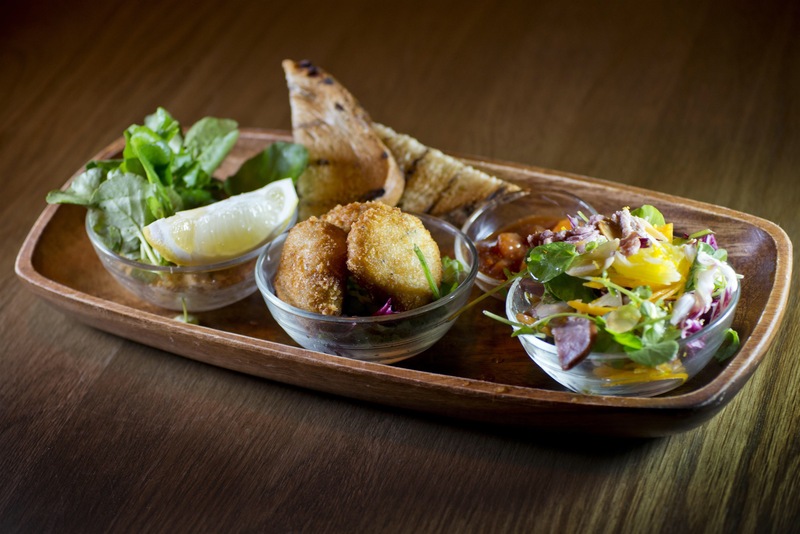 Including a veggie burger, salads, Aubergine Parmgiana and an interesting small bites tapas and flat bread menu that has a few options. Fletchers also has a changing specials board that includes veggie options. The menus change frequently so this keeps it fresh, interesting and seasonal. Aubergine Parmgiana which she enjoyed. it had a good tomato flavour with the right amount of aubergine. 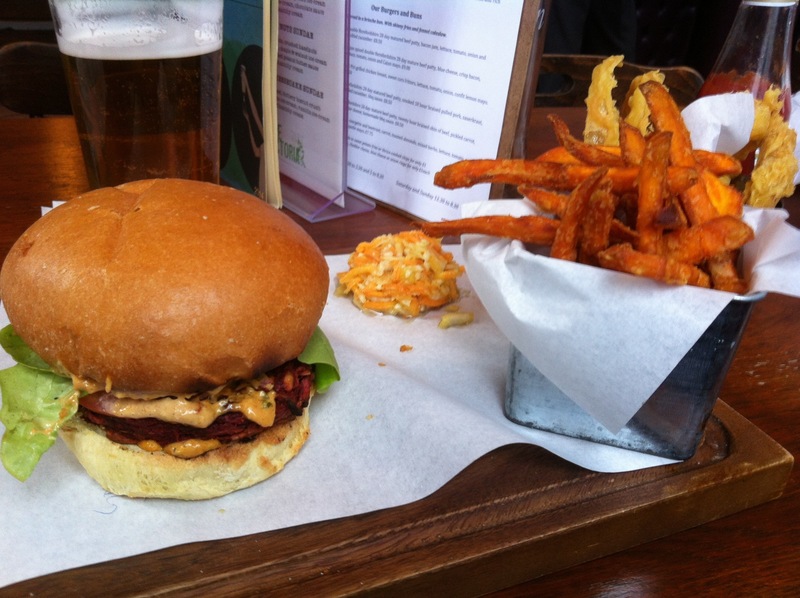 I ate the Halloumi and Aubegine burger. The burger was excellent served in a firm bap. It had a good flavour, the combination of the Halloumi which was cooked well contrasted the silky aubergine felt indulgent. Served with some excellent home made chips, it felt a good choice and quite filling. 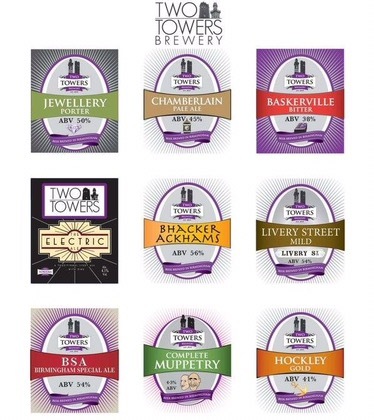 Fletchers have a few real ales I tried Ringwald Boon Doggle which harmonised with the burger well. They also often have s Purity Beer or two. Fletchers also have a good cocktail list which we’ve sampled on a weekend and a good wine list that they are proud of and which seems to go down we with customers with their food. 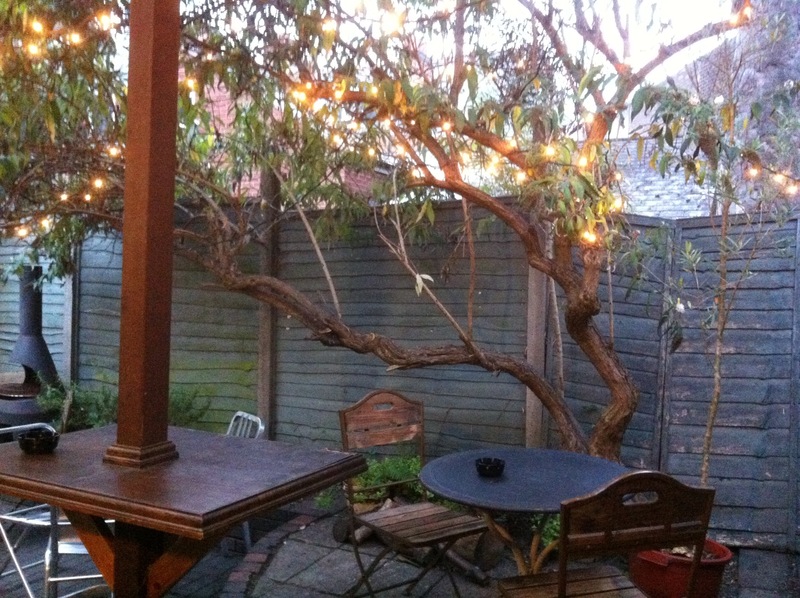 Fletchers provides a relaxing and intimate space, its very quirky, and an interesting place to spend time. The service is very friendly, charming and attentive. It’s a great place to catch up with friends, to dine as a couple, I even saw single diners. It’s perfect for a pre dinner drink when in the area as ruth and i have experienced and even a post one before home. It is open for lunch. The food is solidly good, it has plenty of choice. The small bites look fun. See website for menus. 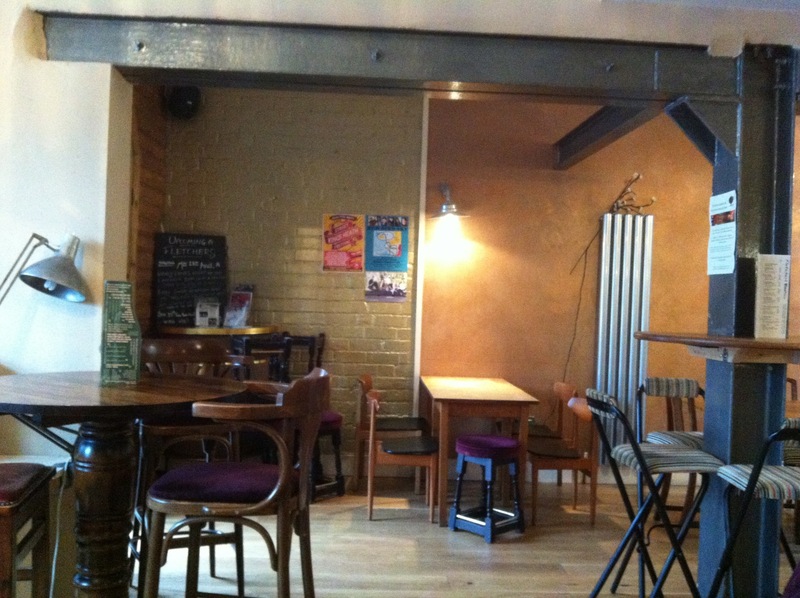 I found Fletchers to have the right balance of business and chilled, with a good and varied drinks menu. 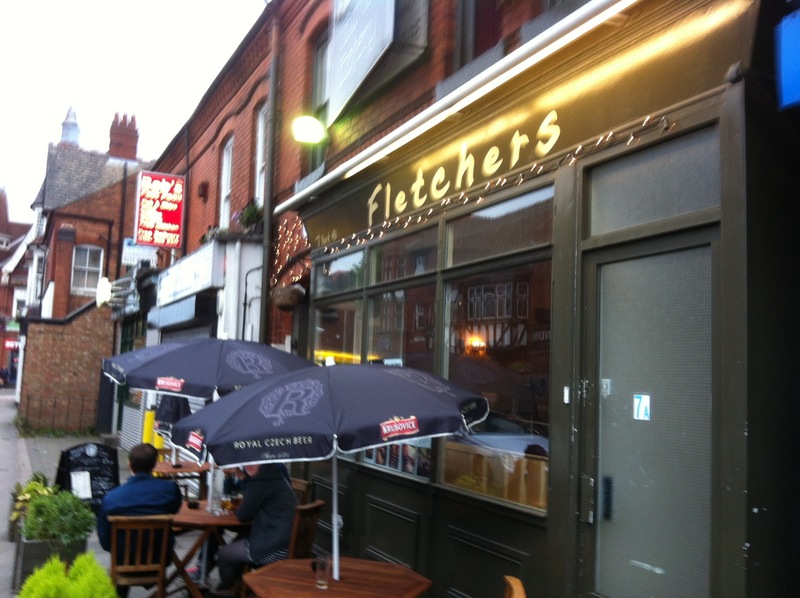 Fletchers bar is very Kings Heath and pleasantly addictive. 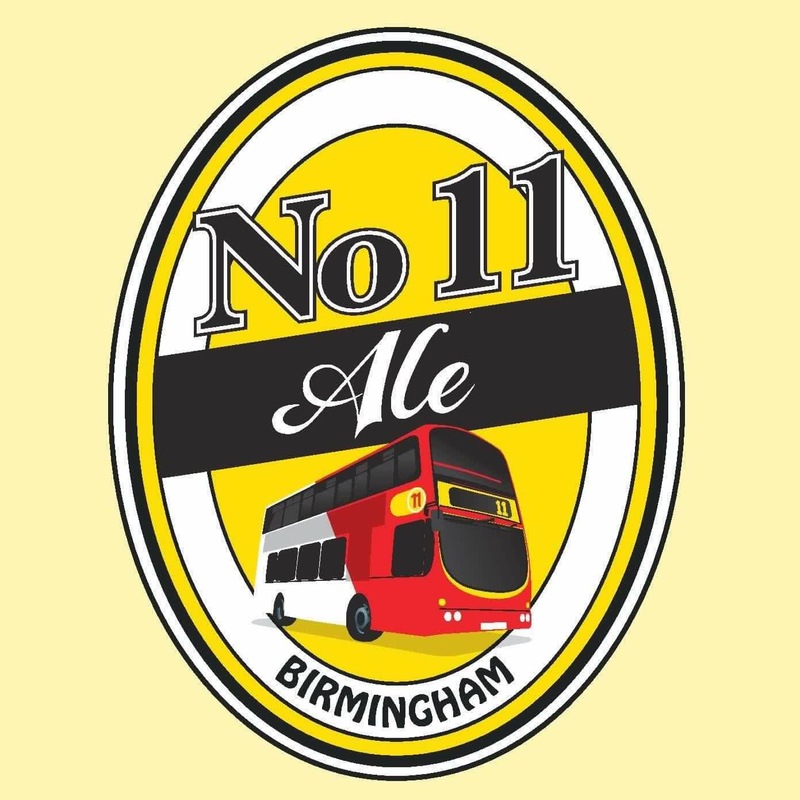 Ruth and I used our independent Birmingham card to receive 10% off our bill. Ruth and I paid for our own meal. The opinions are my own and honest. 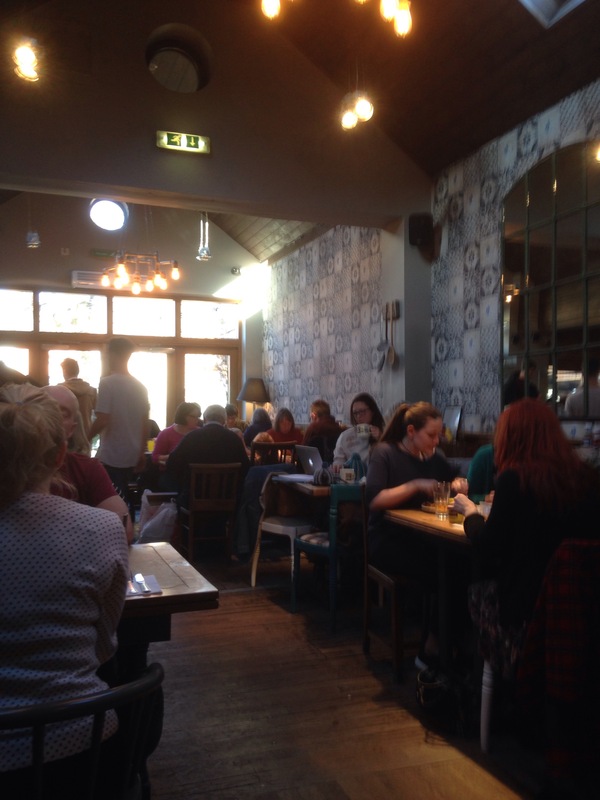 Have you been to Fletchers what did you think? 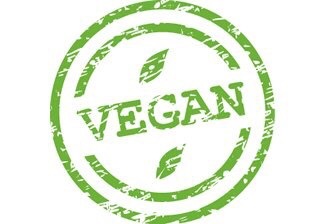 What do you think of the food scene in Kings Heath and Moseley for vegetarians and vegans? Anywhere you would recommend me to visit? 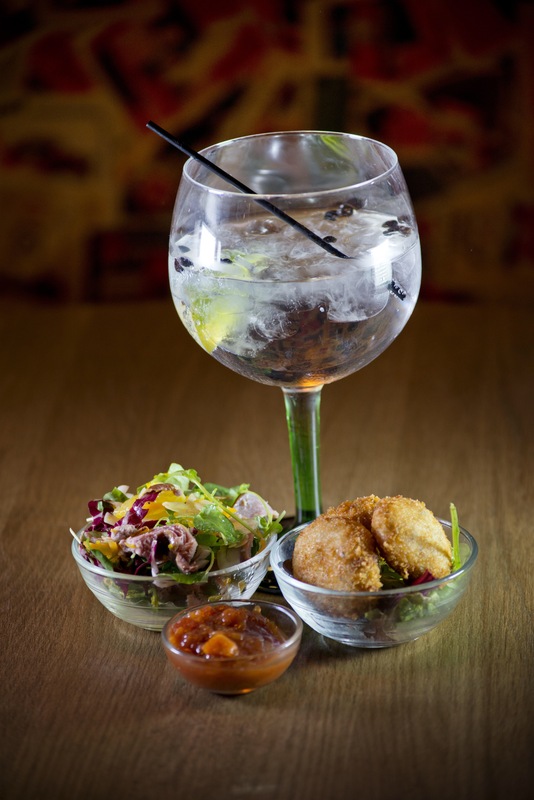 For a spontaneous ‘let’s eat out’ moment, nothing is better than a good old pub- one that does good food- one that does good drink! In Birmingham we are lucky we have a few. 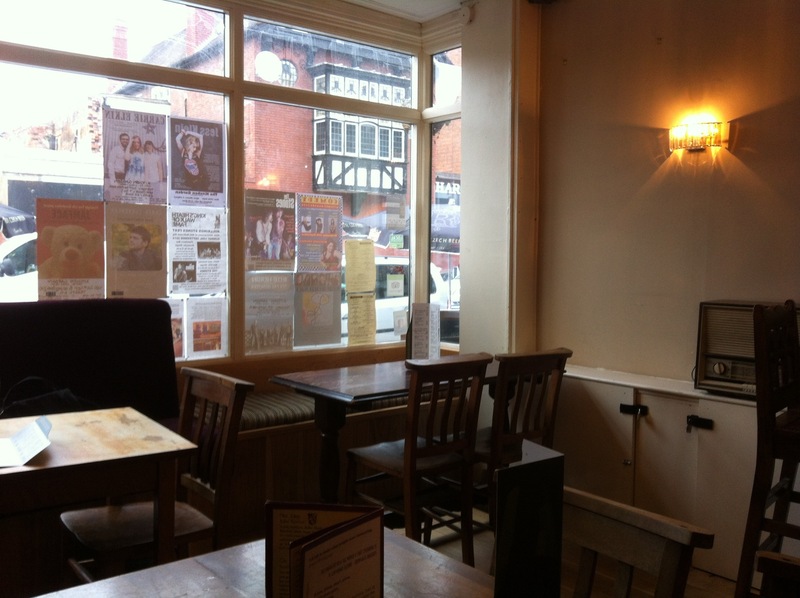 One that I hadn’t eaten at though is The Victoria on John Bright Street in the city centre near the Alexandra theatre. Now John Bright street is becoming a cool place. Not only does The Victoria sit comfortably there, but new Caribbean restaurant and bar Turtle Bay, Brew Dog craft beer bar, and Cherry Reds also line up in harmony on an up and coming street. A feast of good food and good drinks. The Victoria is a theatre pub, dating back to the end of the 19 Century. It has plenty of character and according to its website its own ghost. Well let’s just say there are no ghosts In their food or drink when we visited on a mid week evening. 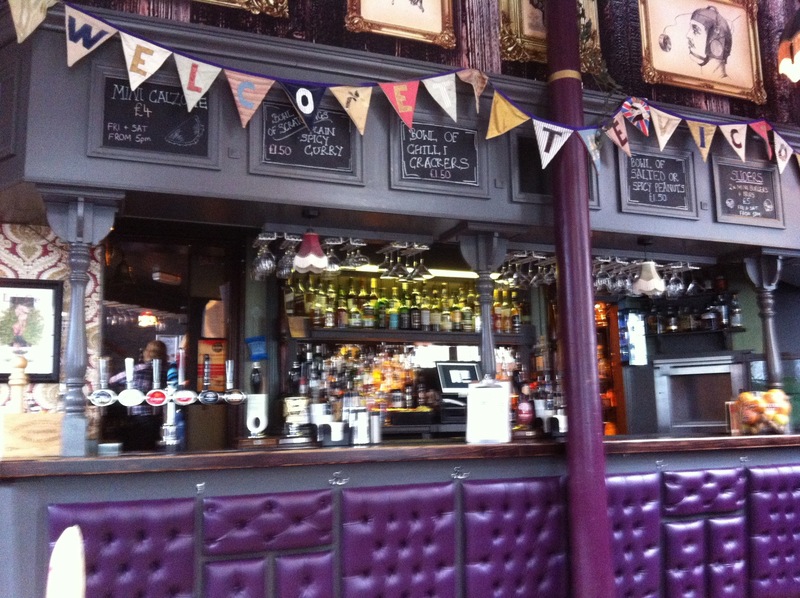 The Victoria offers quality hand picked wines, cask ales and some superb sounding cocktails. 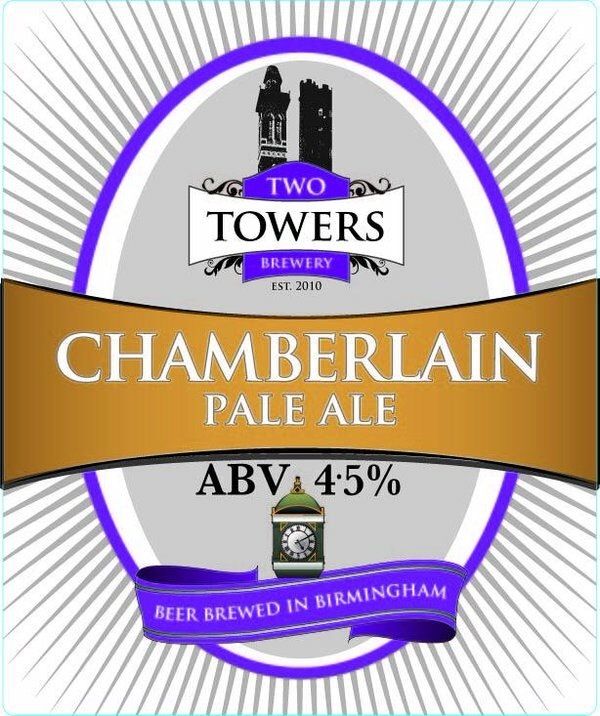 It is listed on Birmingham’s Campaign for Real Ale (CAMRA) website and for a real ale fan like myself it’s a superb place to try out new cask beers. 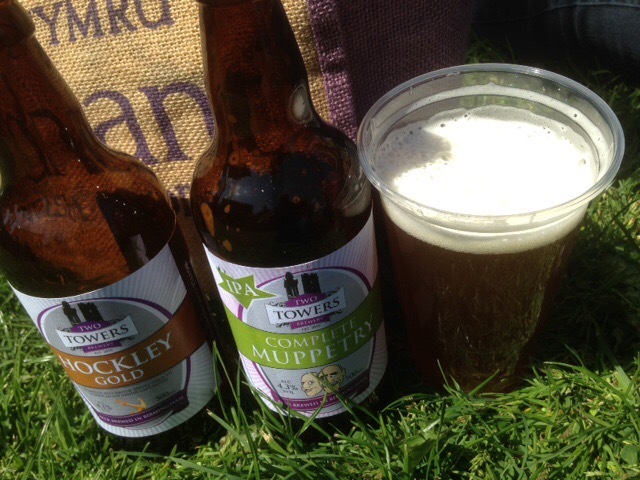 The ‘Sleepless’ ale that I tried along with their Otley ale were superb. Both different but both superb for drinking alone or in my case with food. 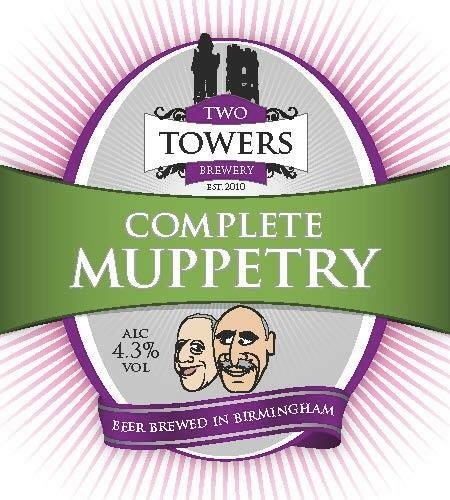 Both hoppy, both with a superb character. Ruth chose a couple of glasses of excellent Chenin Blanc which she enjoyed. 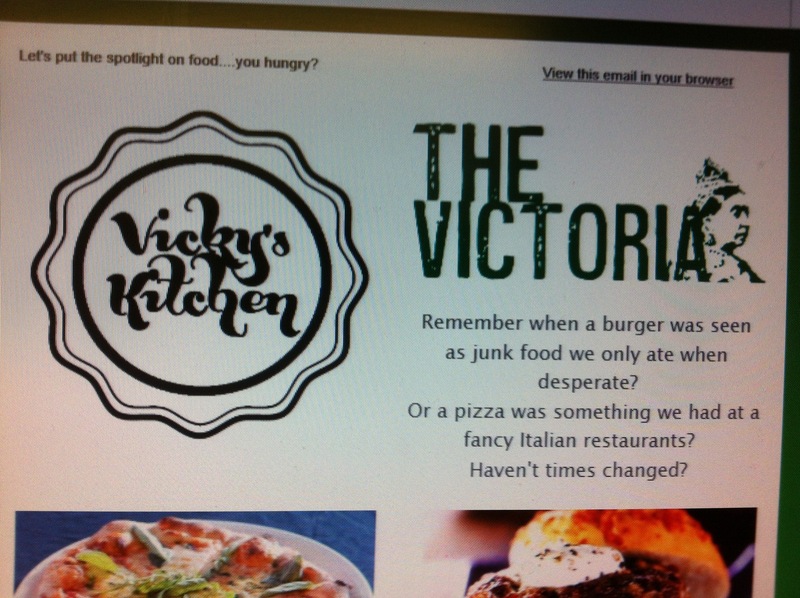 The food at The Victoria has recently been taken over by Vicky’s Kitchen, with a range of authentic gourmet sourdough based pizzas (2 vegetarian options) burgers (1 option) and salads and numerous bar snacks. 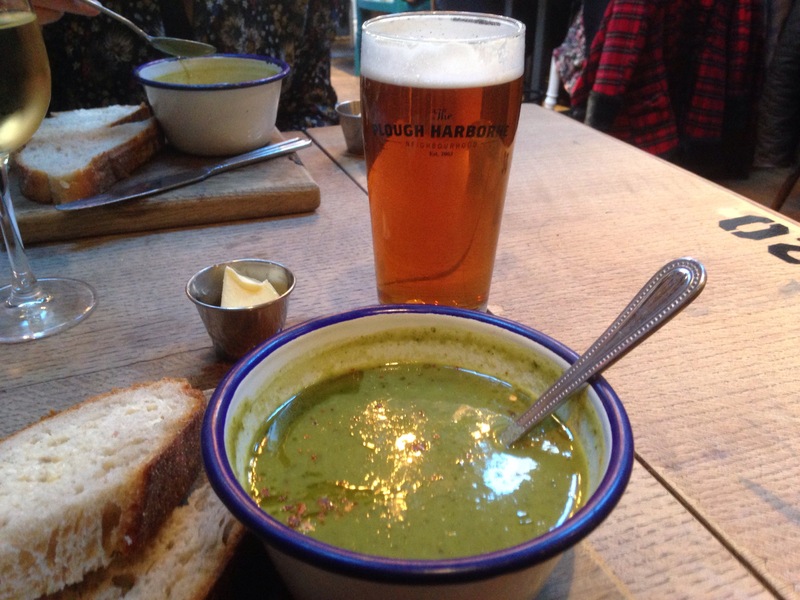 The food is made fresh in house with a quality rarely seen in pubs I find. After all it’s all in the ingredients and fine dining doesn’t just mean white table cloths and linen. Vicky’s Kitchen at The Victoria certainly executes food well and it’s hearty and generous in portion size too. Good hearty pub food. Perfect! I ordered a burger called ‘Animal Friendly’ which was a salted courgette and beetroot, carrot, toasted almonds, mixed herbs, lettuce, tomato, onion and chipotle mayo with sweet potato fries and a side of onion rings to share with Ruth. 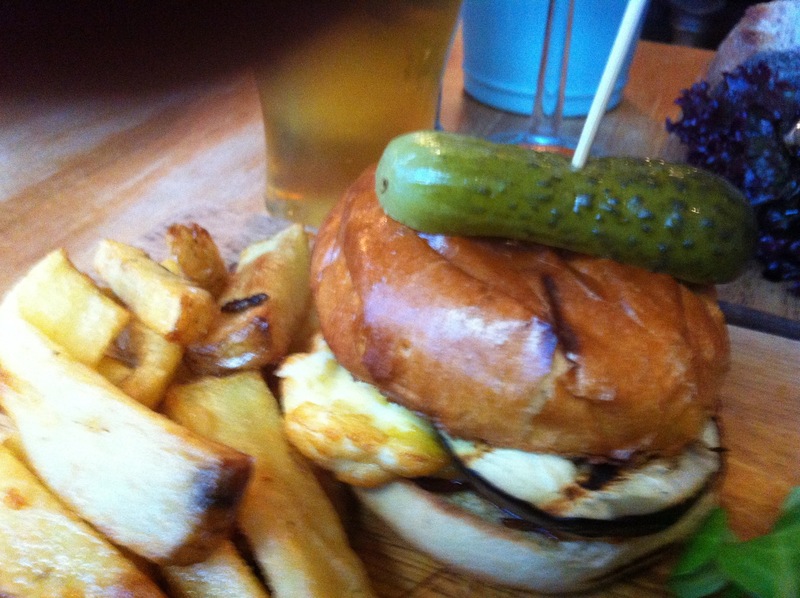 The veggie burger was superb, served in a brioche bun, with fennel coleslaw. The flavours of the beetroot and courgette complimented each other well and gave a lovely contrasting flavour with the beautiful mayo and fennel coleslaw, which was lovely spread in the bun on the lettuce. It was one of the best burgers I have had anywhere, made more delicious by the brioche bun which was firm and fresh and didn’t fall apart and held the burger to the end. Bonus! The fries were crispy and tasted subtly of sweet potato they were ok. The onion rings were delicious, a good idea to order them as a side. They are handmade, crispy and soul foodie. It was the burgers though we had come to taste, so the pizza will have to wait for another day:). At The Victoria you can’t fail to be seduced and impressed by the Victorian decor. It’s colourful and arty, with a quirky feel. It’s traditional in feel, but search deeper then you will find a twist with quirky furniture and art which is very bohemian with a wooden hand designed arty feel. 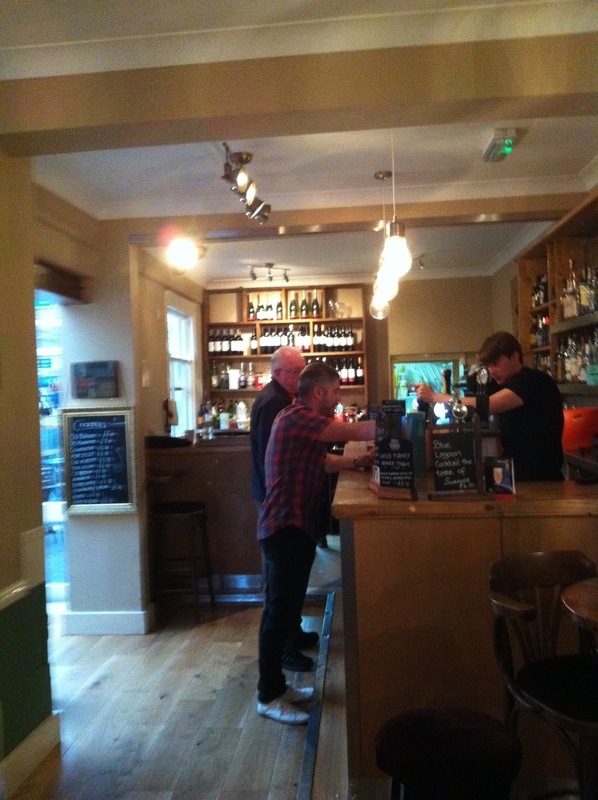 The bar staff are warm and friendly. They are very knowledgable offering advice and samples of the beer before you buy. I have been told the bar staff make superb cocktails which we will have to try out at another time. See website for details on drinks and menus. 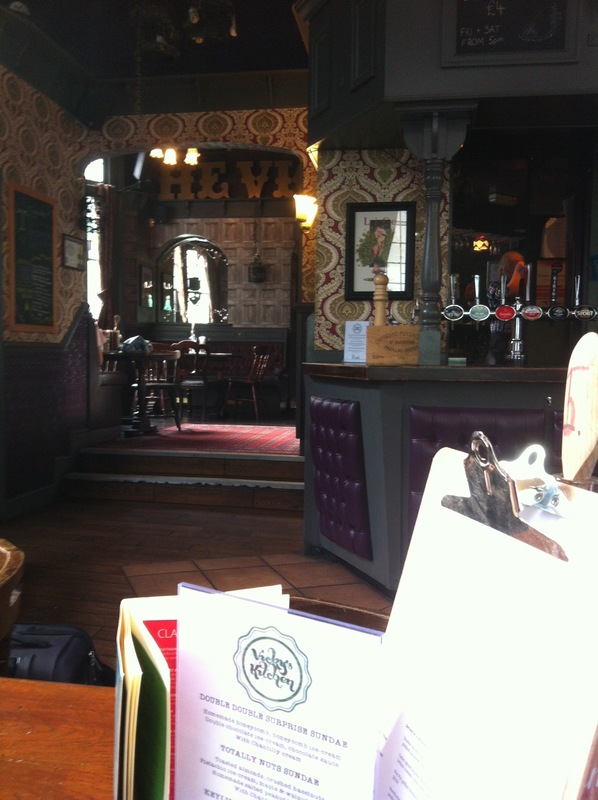 The Victoria may be tucked away slightly, but its a memorable place to wile away a few hours or get a quick lunch. 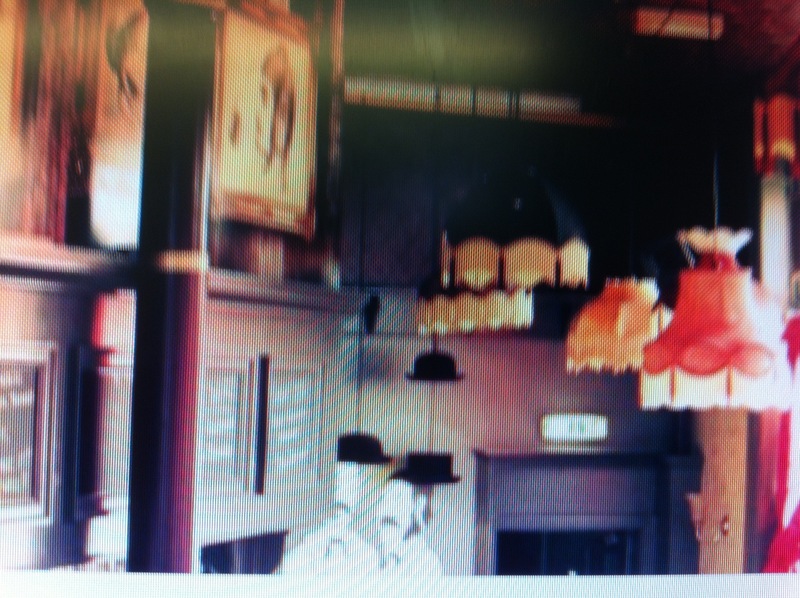 It’s a great independent, very bohemian and friendly with a young and cool crowd, a local to re visit. With such a good food and drinks menu it would be foolish not to. 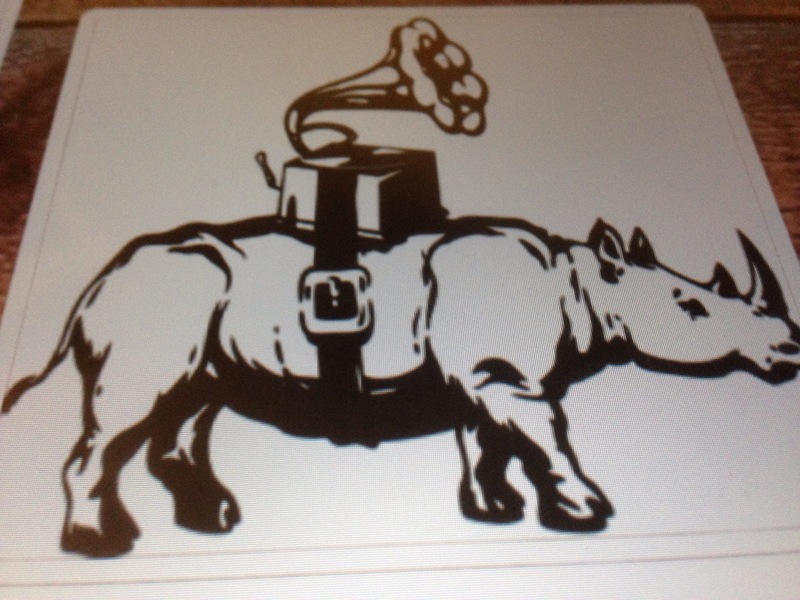 For entertainment and events at The Victoria see their website for details or Facebook or twitter. 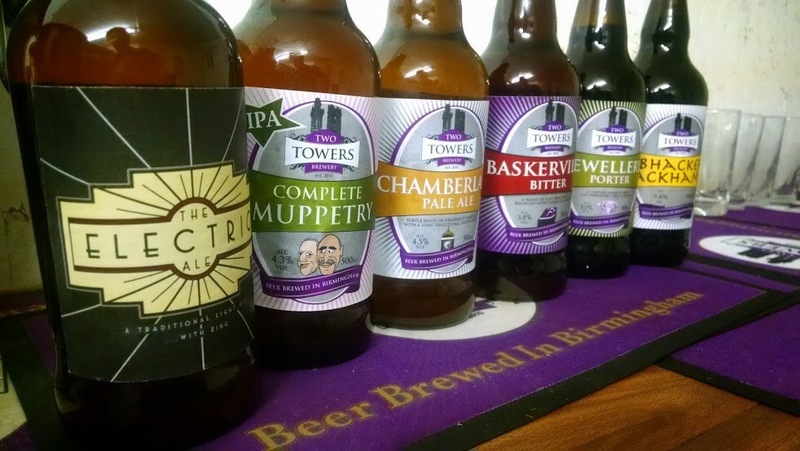 You can get 20% off with the independent Birmingham card from Sunday to Thursday. The Victoria is part of the Bitters ‘n’ Twisted venues which also include Bodega, Island Bar, the Jekyl and Hyde, and the Rose Villa Tavern. You can obtain a loyalty card for these venues on the website of the venues. 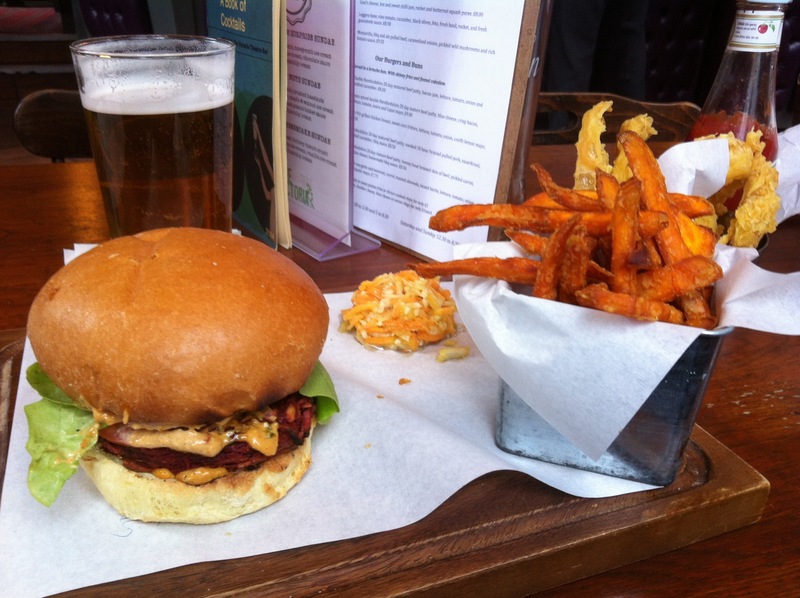 This gives you top deals on food and drinks across the six venues.